Wandersong is a side-scrolling rhythm adventure game that is—pardon my language—charming as all heck. Its combination of inventive mechanics and comedic, heartfelt writing have caused many to fall in love with it, myself included. And for five months Steam wasn’t sure it was a real game. As part of Valve’s ongoing effort to weed out an infestation of “fake games” on Steam, it instituted a “confidence metric” that limits features like trading cards and achievements, both of which have been big breadwinners for sketchy developers, until Steam can algorithmically determine that a game’s the real deal. In many cases, this takes a handful of days, if even that. But Wandersong has been out since September of last year, and until just a few minutes ago, if you checked its Steam page, you’d have find a little note that read “Steam is learning about this game” with a list of limited features. Initially, its developers chalked this up to a percentage of positive reviews so large that Valve’s data-hungry math monster didn’t know what to make of it. This would have been a funny story, but it turned out that the real answer was more mundane. After talking about his game’s plight on Twitter earlier today, Wandersong creator Greg Lobanov heard from Valve, and he passed Valve’s email along to Kotaku. In it, the Steam team said that they were “surprised” to see the “Steam is learning about this game” note on Wandersong’s store page, because based on the metrics they measure—which, they said, do not include reviews—it should have passed the test with flying colors. Valve then discovered the real culprit: a bug that prevented store pages from updating. Wandersong and a handful of other games had, in fact, survived Steam’s scrutiny and earned the ornery old storefront’s trust, but it wasn’t registering. This was why Wandersong could release trading cards despite ostensible limitations, but couldn’t be featured in Steam users’ profiles. 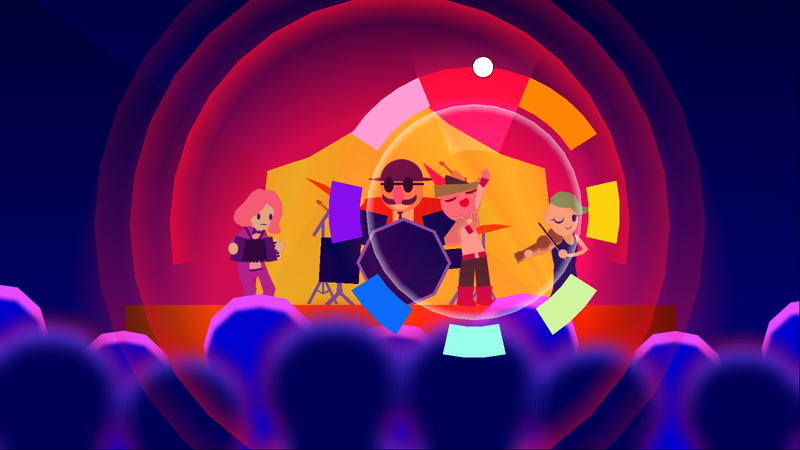 A Valve representative confirmed the bug to Kotaku and said that they “believe we will have a fix later this evening.” It appears that fix—or at least, a portion of it—has already gone out, as Wandersong is now in the clear. Congratulations to Wandersong for finally becoming a real game.